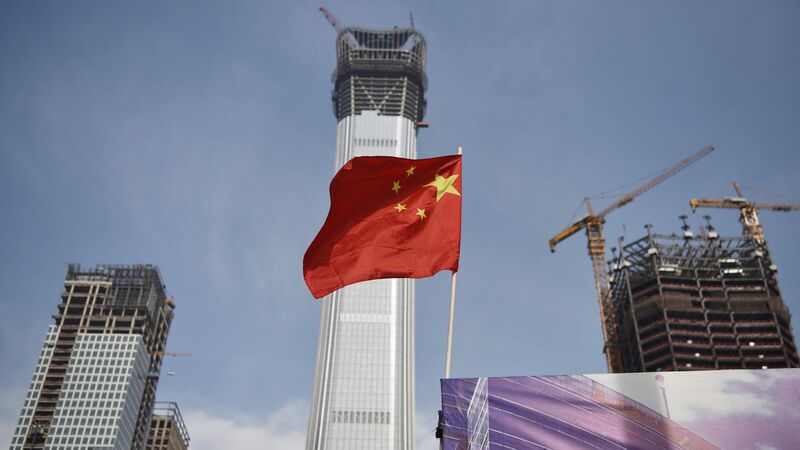 China's economy grew 6.4% in the first quarter of 2019 on an annual basis — the same pace the economy grew in the previous period and below the 6.8% seen in last year’s first quarter — exceeding analysts' 6.3% growth estimate, the government said Tuesday. Why it matters: The better-than-expected GDP growth is the latest economic indicator to surprise to the upside after the economy was feared to be slowing as recently as December. It has previously been accused of providing inaccurate statistics. The big picture: In recent months, China has pumped billions of dollars into the economy, government officials have encouraged state-run banks increase lending and the central bank has lowered interest rates. Yes, but "analysts say it is too early to call a sustainable turnaround, and further [fiscal and monetary] policy support is likely needed," as Reuters reports.